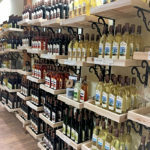 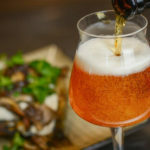 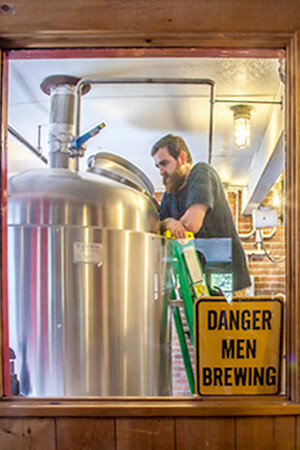 It began, like many microbreweries, with a homebrew kit and a love of beer. Not just a love of drinking beer but a real respect for the craft, the history, the art, and the industry, as well as a passion for the brewing process itself. 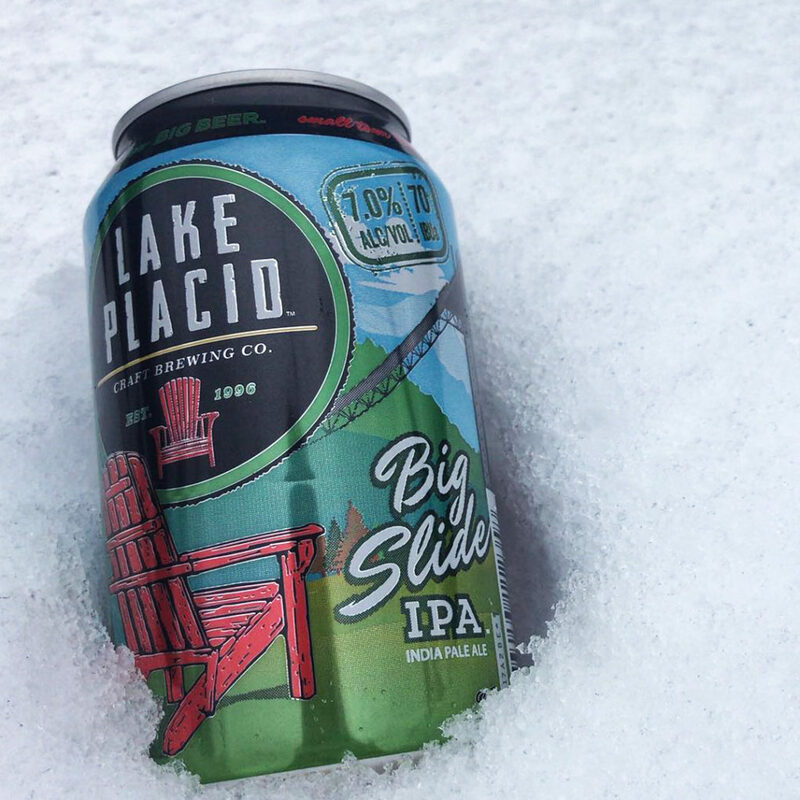 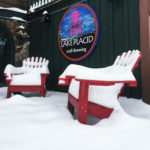 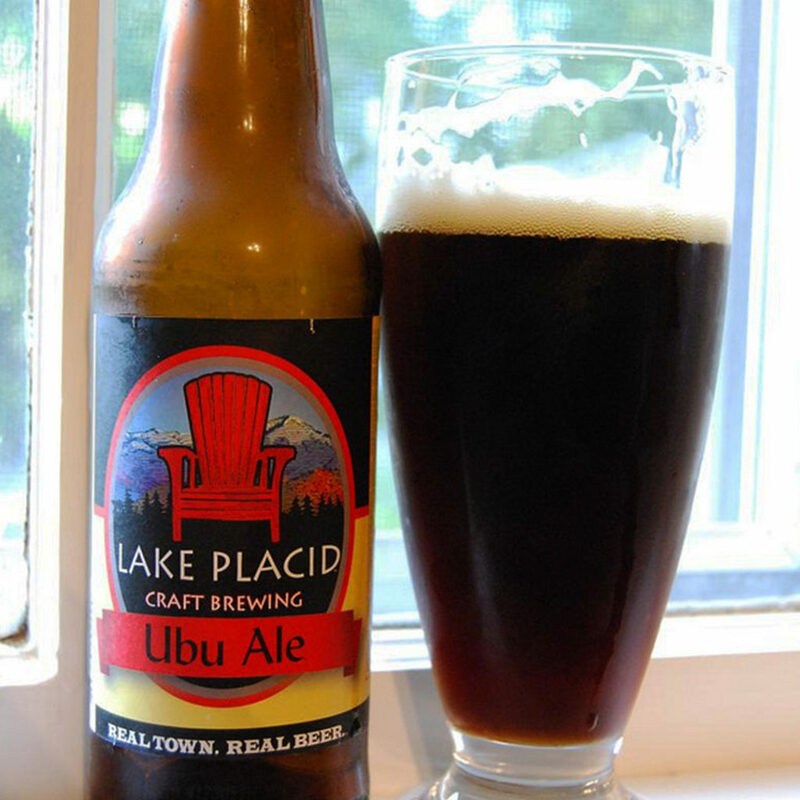 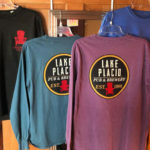 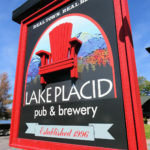 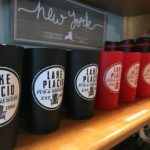 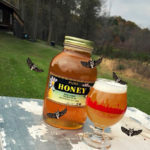 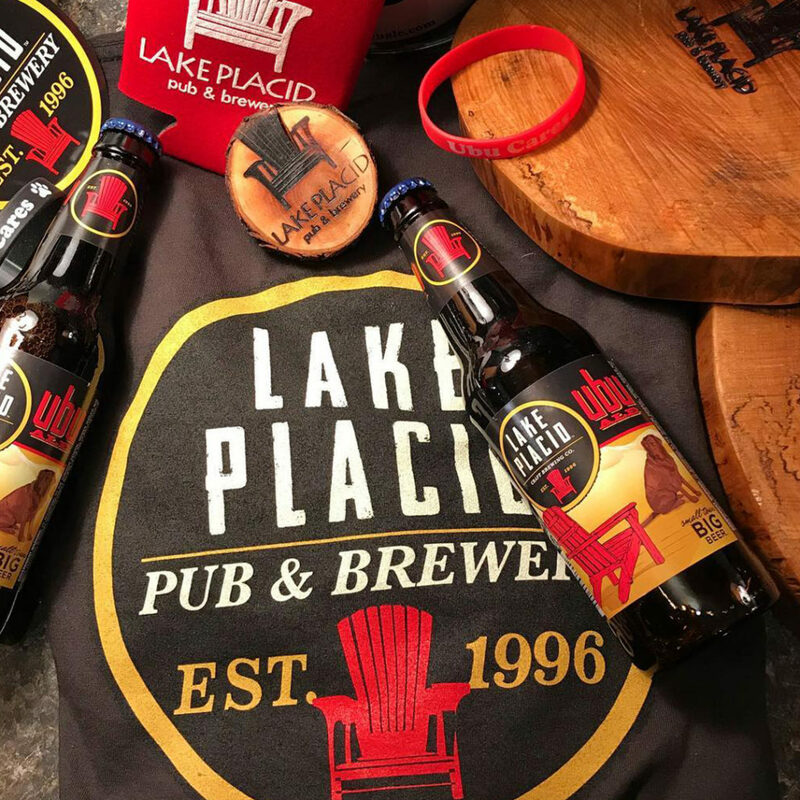 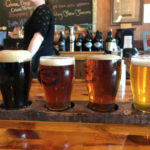 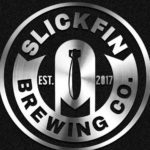 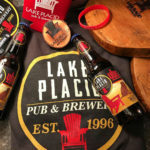 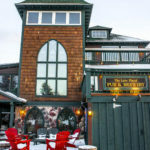 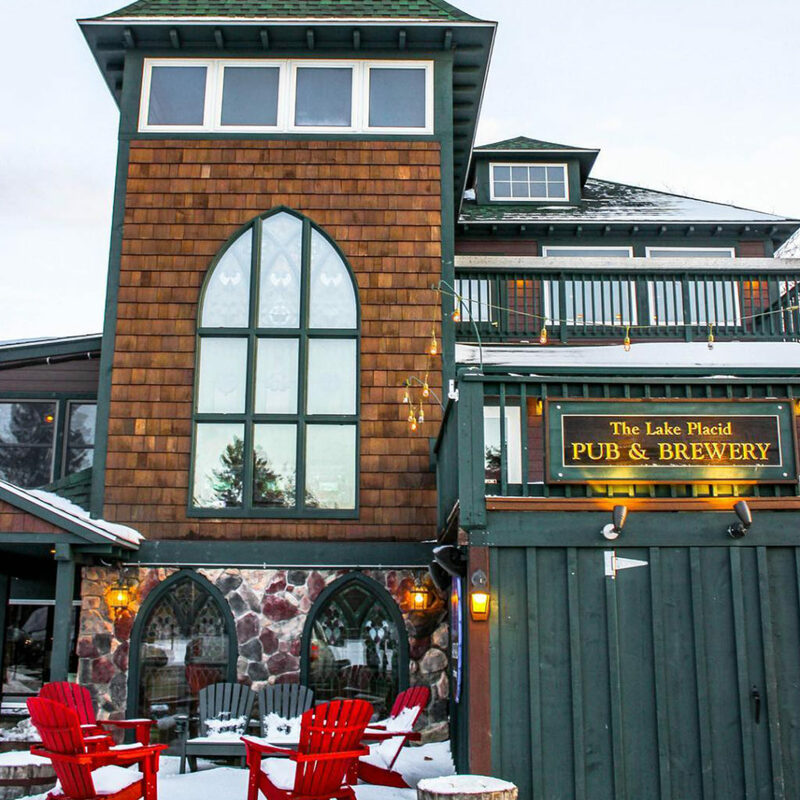 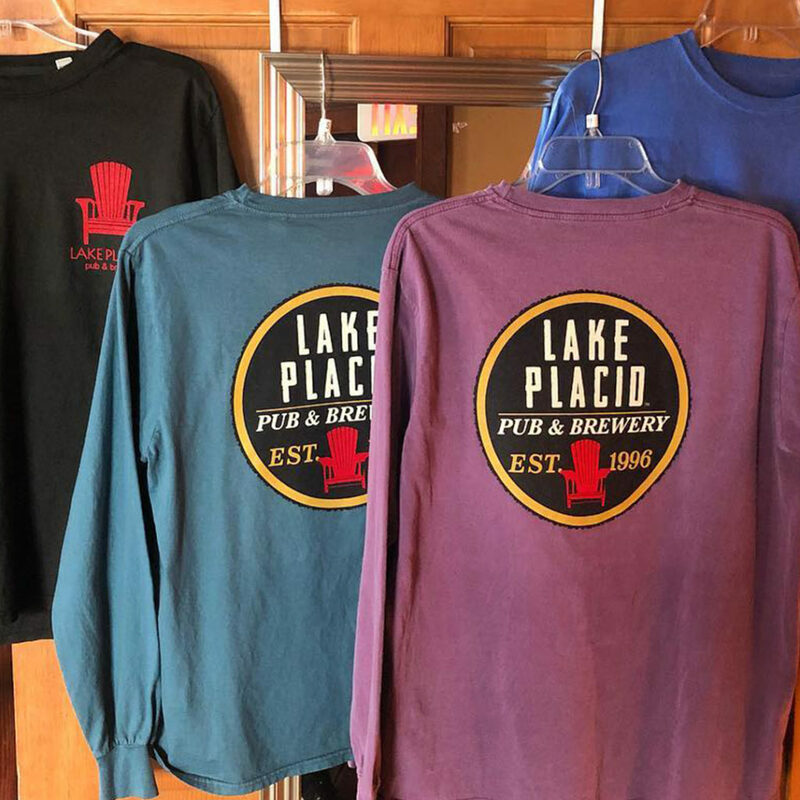 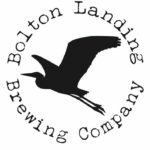 Today, the Lake Placid Pub & Brewery has been brewing award-winning ales and lagers for more than 17 years and has expanded rapidly due to its popularity and quality, earning the respect of the brewing community and national media attention. 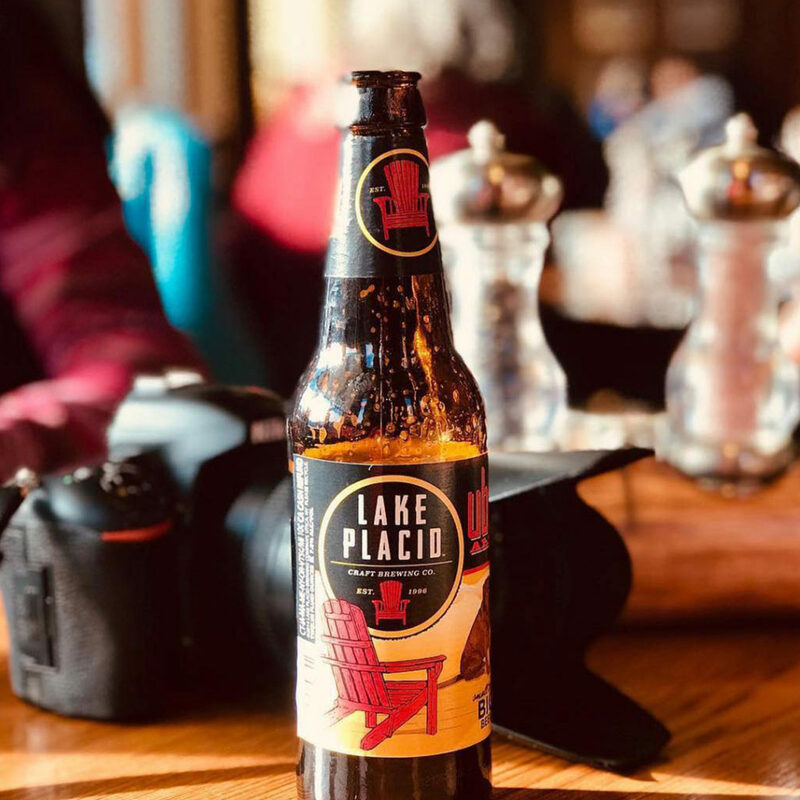 Over the years we have brewed almost 80 different styles of beer and we brew almost 350,000 pints of beer annually, placing us in the top 7% of brewpubs nationwide.